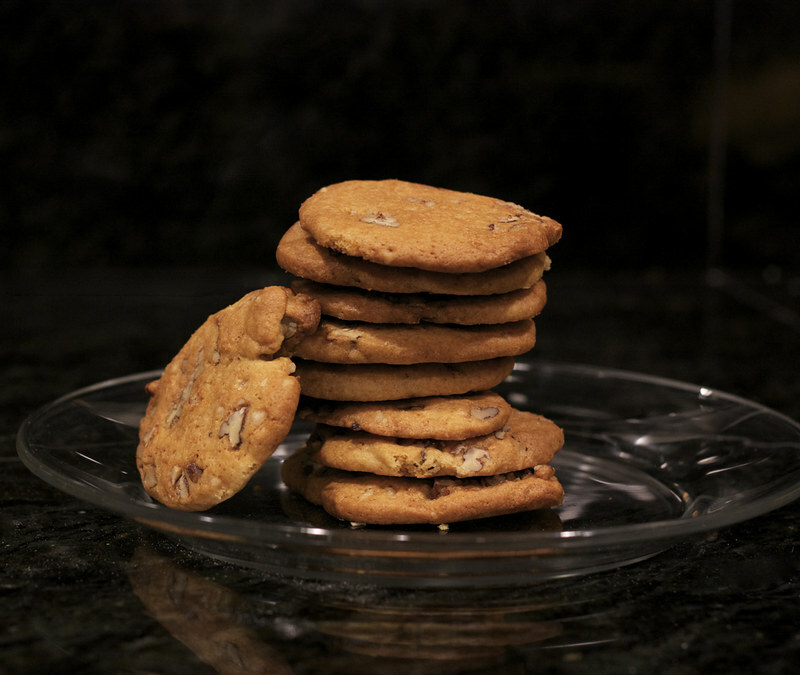 Are you ready for a slightly involved but totally worth it cookie recipe? Do you have an afternoon or evening with nothing to do and want to devote a lot of it to making the most drop-your-pants, devilishly delicious delicacies? Get ready for cookie bonanza. I told my roommate the other night that I love cookies because they are always soooo simple. Now that it’s Christmas break (CHRISTMAS BREAK!!! ), I decided to crack open my All-American Desserts cookbook, which doesn’t often get used, but when it does… the results are amazing. It’s never produced a bad thing. In fact, it’s consistently produced enlarged waistlines. 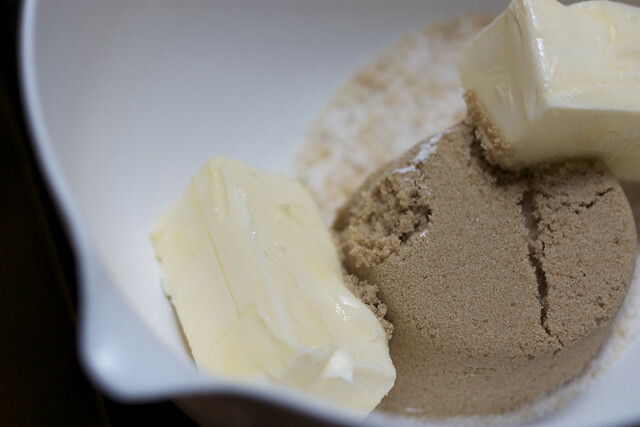 I did a quick run down of the ingredients… maple syrup, sugar, nuts, and then more of the basics… Okay, great. 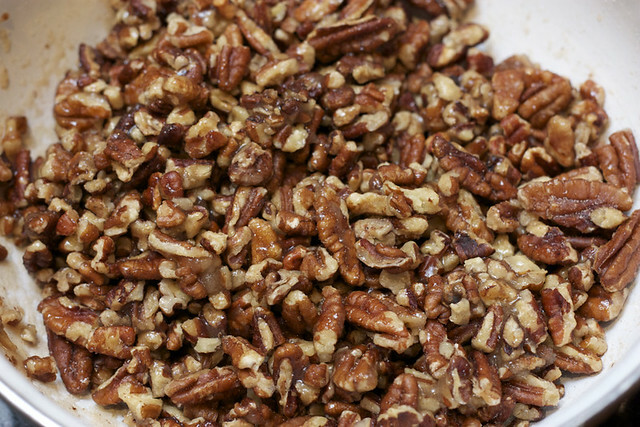 I just need to pick up some pecans at the store. These cookies must be SIMPLE!